We engage with cross-disciplinary experts, government officials and non-governmental organizations to consider cities in the context of their many landscape interdependencies, including services, networks and systems within and beyond the urban periphery. The Hub harnesses the breadth of experiences and socio-ecological contexts across the Pacific Rim to compare existing practices and models of city-landscape interactions, and to initiate solutions and policy interventions to make entire city-landscape complexes more sustainable. See the outline of each working group here. See the preliminary conference program here. The Association of Pacific Rim Universities APRU is the only network of leading universities linking the Americas, Asia and Australasia, the Association of Pacific Rim Universities. 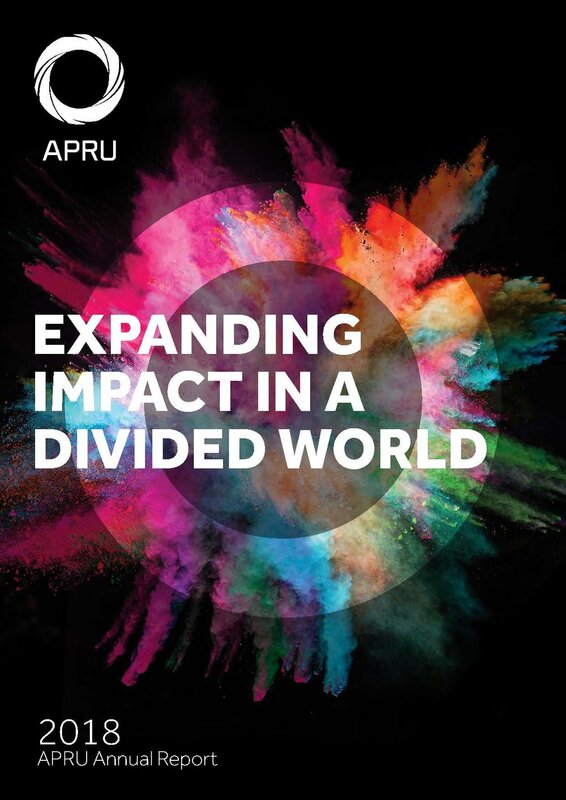 APRU is the Voice of Knowledge and Innovation for the Asia-Pacific region. We bring together thought leaders, researchers, and policy-makers to exchange ideas and collaborate on effective solutions to the challenges of the 21st century.